Welcome! We are a small group that strive to offer dog training in Central/Western Massachusetts. 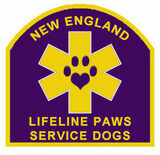 We place service dogs with disabled individuals throughout New England. 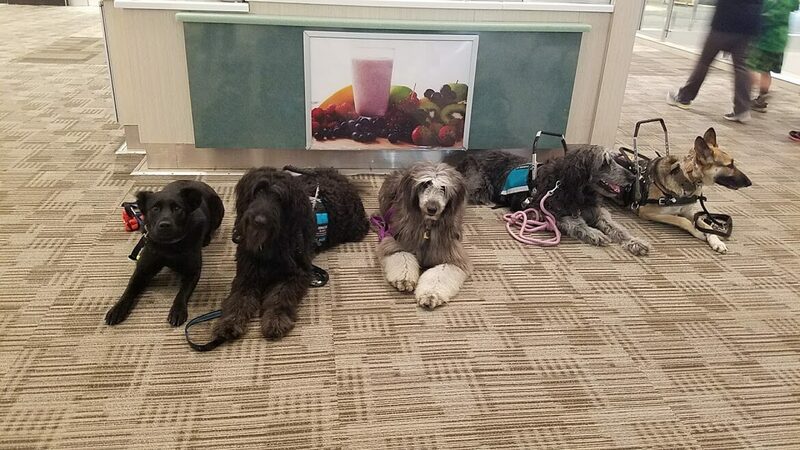 We also assist those who wish to train their own service dog. We offer customized training plans for all dogs.